BE WISE: BECOMING THREADS GIVEAWAY! BEcoming Threads is a company that is honestly outstanding. We love what they are doing and the message they are spreading through their products. Their moto,"Let what you wear tell your story" is exemplified through each of their shirts. 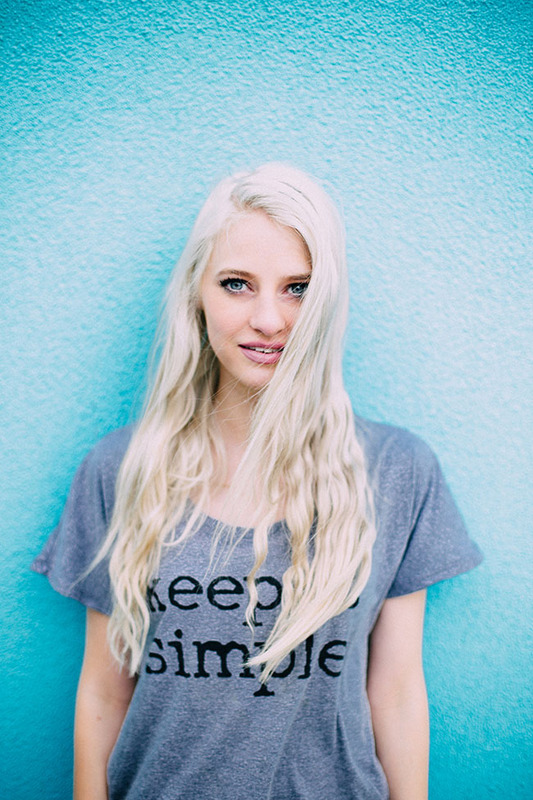 Luckily for you, we have teamed up with BEcoming Threads to get one of you a FREE "Keep it simple" gray tee, just like the one our darling Lexi is wearing in these photos. All you have to do is.... follow @becomingthreads, and @bewise__themovement on Instagram, then tag a friend in a comment on the photo for this giveaway on each IG account so we know you are done! The winner will be announced on Wednesday July 20th. BEcoming Threads is also offering 20% off your entire order at checkout if you use the code "simple20". So head over and pick up all your favorites while you can!